Time goes by so quickly! Only a few more weeks until baby Judah is here. So excited for my friends Ben & Bekah as their little family continues to grow. 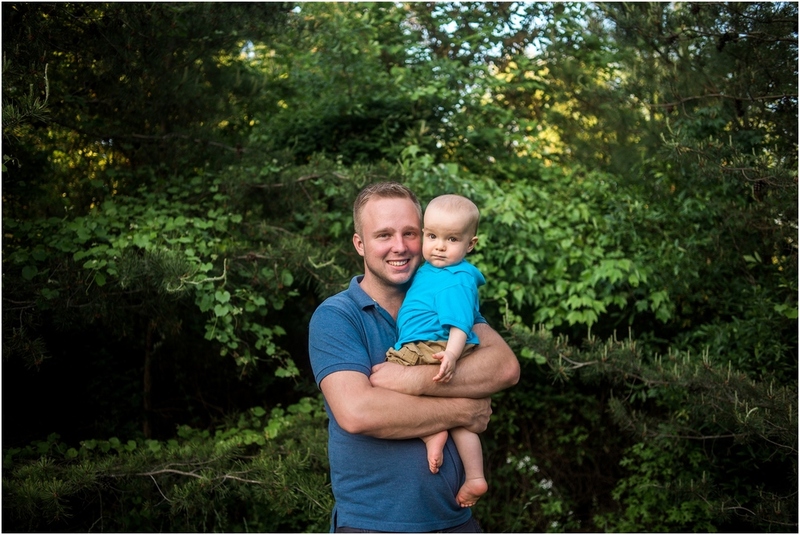 We captured some portraits for them before baby #2 arrives. 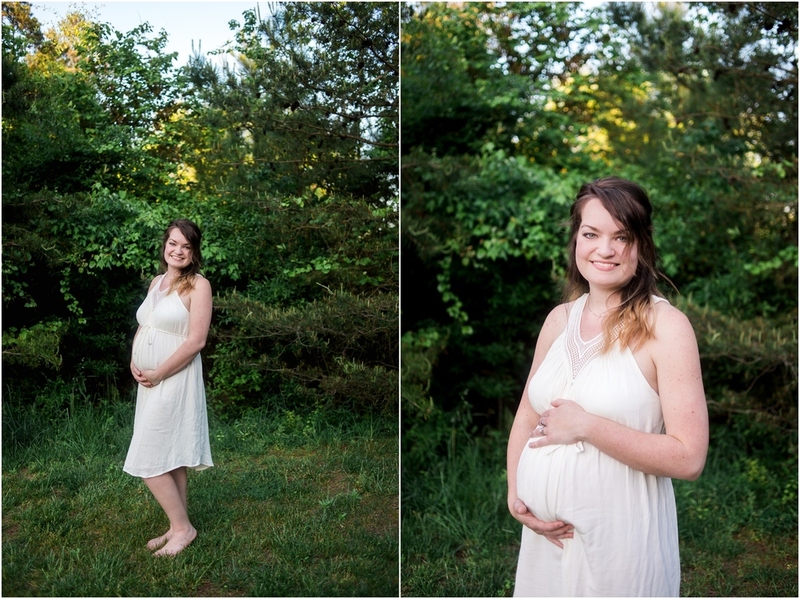 We took these right before sunset; providing some beautiful light and making the greenery backgrounds pop!